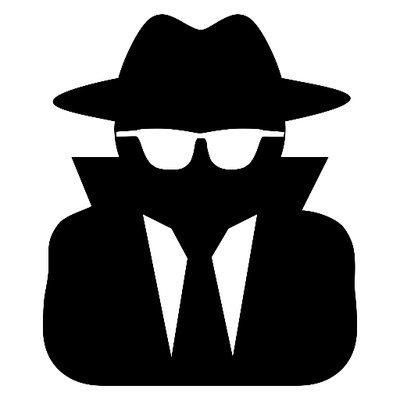 Global Spy offers solutions to receive accurate, complete and quickly delivered information on the chosen currency, initial coin offer, team members, history of the company behind the coin or the key personnel in the company. Global Spy services start from Quick Service all the way to large- scale investigations performed by our professional investigations team which may even include personal contacts, inquiries, and visits. We carry out investigations on any business activity using our existing methods and tools. The subject of our assessment is not limited to cryptocurrencies.